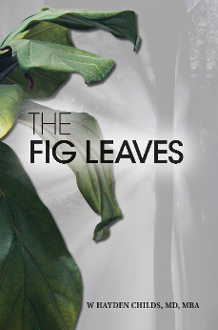 The parable of the fig tree was used by Jesus to answer his disciples’ questions about when He would return, and what sign would let them know that He would soon come. When all the trees are beginning to sprout their new leaves in the springtime, the fig tree is one of the last to put out its leaves, usually just before summer. Jesus told His disciples what signs to look for, and when they saw them, they would know that His return was imminent. When we see these signs happening, and recognize that they are signs that God has given us, we can know that God is continuing to work in his world. He indeed has a timeline that stretches from His creating of this world to its very end! The signs, or “Fig Leaves” described here let us know that He is bringing His world into the last part of that timeline-the End Times.